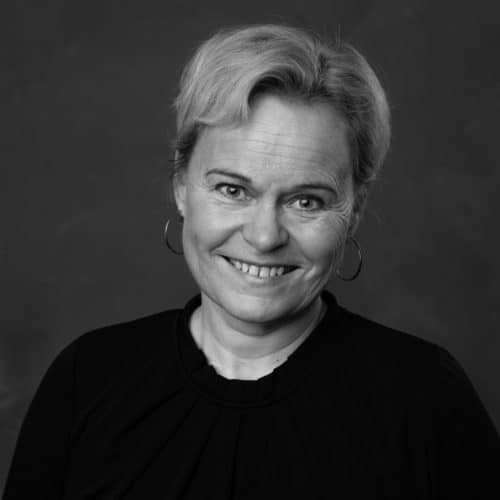 Grete is the Head of Audience Experience. She has a masters’s degree in business and administration and a varied background from communication work and project management in different industries, such as retail, charity, theater/cultural center, festivals and sports. Today her occupation is consultancy in communications, project management and design. She also runs a web-shop. The task of focusing on audience experience in TEDxArendal is a highly appreciated challenge for her.